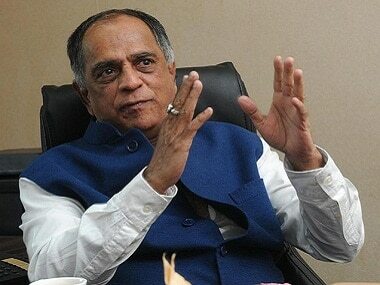 Pahlaj Nihalani, the chairperson of the Central Board of Film Certification (CBFC), denied allegations that he threw the makers of An Insignificant Man, Khushboo Ranka and Vinay Shukla, out of his office, in a statement given to Mumbai Mirror. According to the same report, Ranka and Shukla were asked to get no objection certificates (NoC) from Prime Minister Narendra Modi, Delhi Chief Minister Arvind Kejriwal and former Delhi Chief Minister Sheila Dixit. When the Examining Committee referred them to the Revising Committee, the makers of the film went to Nihalani to seek an explanation. Nihalani, in reaction to this, threw them out of the office, they alleged. 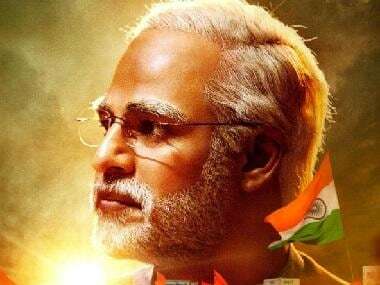 As per an Indian Express report, the CBFC chief had earlier justified the board's demand because of actual footage of Modi and other politicians being used in the documentary. The board said that the footage could not have been used without their permission, which is why the demand for no objection certificates was made. 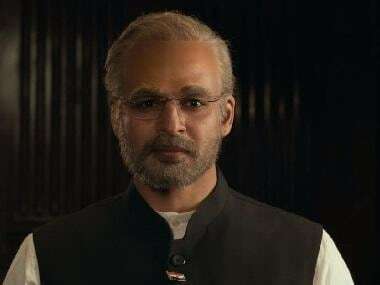 An Insignificant Man is a political thriller on the rise of anti-corruption protests in India, the making of the Aam Aadmi Party and Arvind Kejriwal becoming the Delhi CM, eventually. The film has already been screened at several international film festivals. Nihalani had suggested some mute cuts in places where there were references to political parties, after the documentary was screened before the Revising Committee. The makers had then told him that they had all the required NoCs, therefore their claims of having been thrown out are untrue, Nihalani told Mumbai Mirror in the same report.